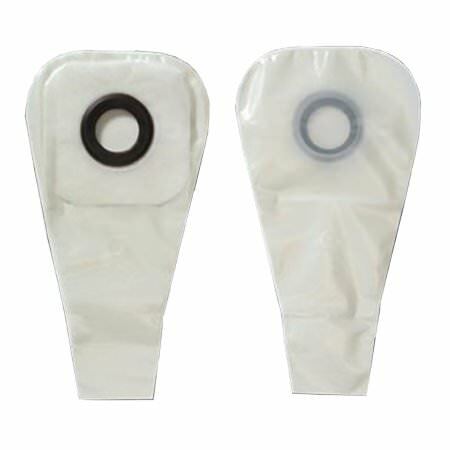 Hollister Karaya 5 One-Piece Standard Wear Convex Pre-Cut Transparent 16 Inches Drainable Pouch protects skin from stomal discharge by Karaya 5 seal ring. Natural Karaya offers flexibility, shallow convexity and is bacteriostatic. Confidence and comfort is provided by using superior pouch materials while the porous tape keeps skin healthy by allowing it to breathe.